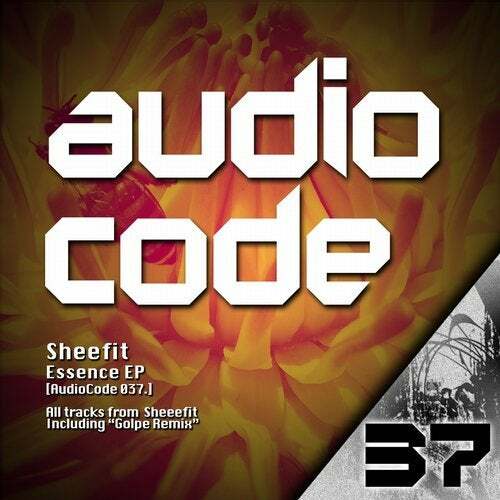 The talented brazilian Djane/Producer Sheefit delivers another bomb EP. This time she comes with a 4 track ep that show us all her creativity and unique style! Hard Techno at its best!! Golpe was in charge of the remix and his interpretation of the original track could not be any better! Another great EP from the scene's leading label... just can't be missed! !